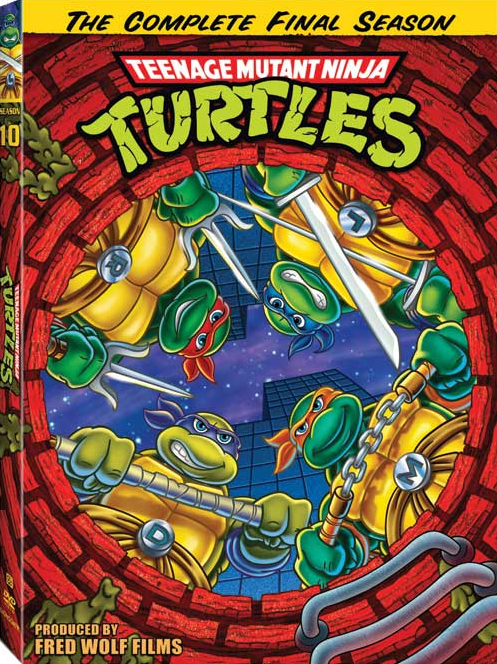 In a long-anticipated move, Nickelodeon has announced the DVD re-release of two volumes of episodes from the 4Kids TMNT cartoon series. Unfortunately, it's probably not the release fans have been waiting for. 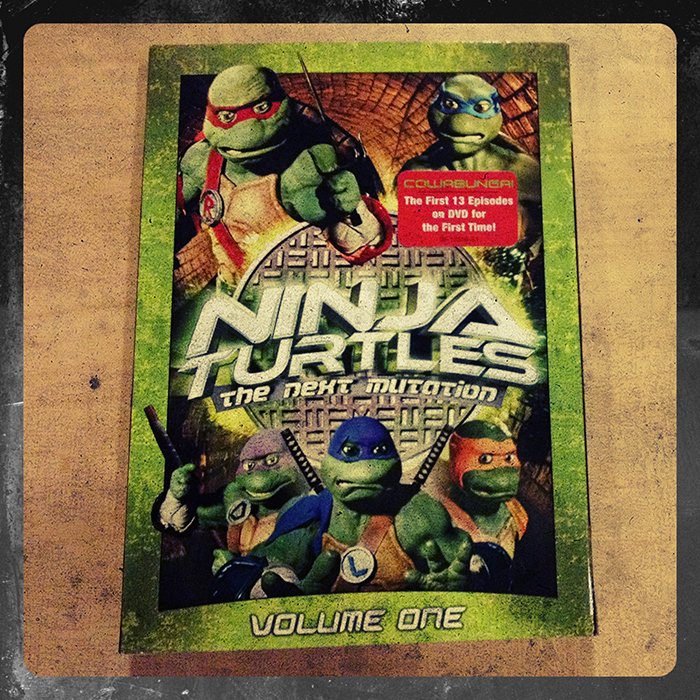 The classic 2003 series of the hot Teenage Mutant Ninja Turtles franchise returns to DVD with Volume 1 and Volume 2. 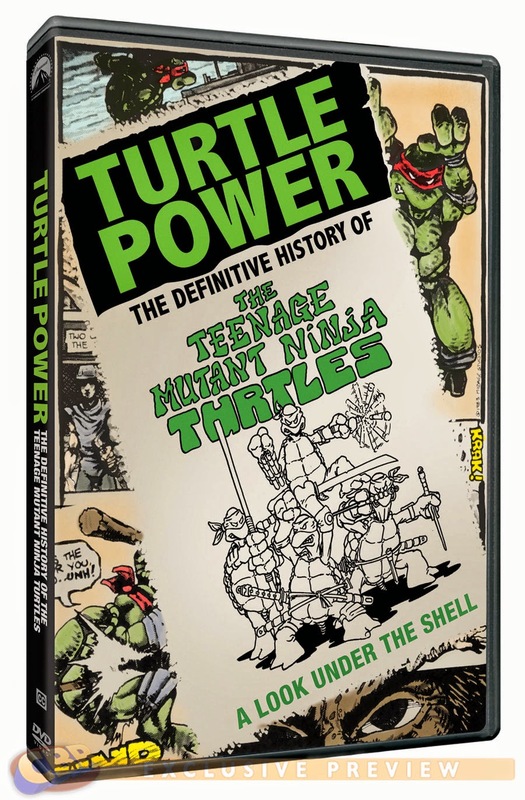 Each single-disc volume includes 3 first season episodes filled with all the ninja action and comic-book adventure that TMNT fans love...released in time for summer and available at hot, low value pricing! So, we're getting two single-disc volumes that have only three episodes, and it also sounds like they might not even be the first six episodes? Honestly, I have no idea what to expect from this. On the one hand, sales of these will probably be used to justify future releases. But, if you don't yet have these episodes on DVD, you probably want to hold out for something better. 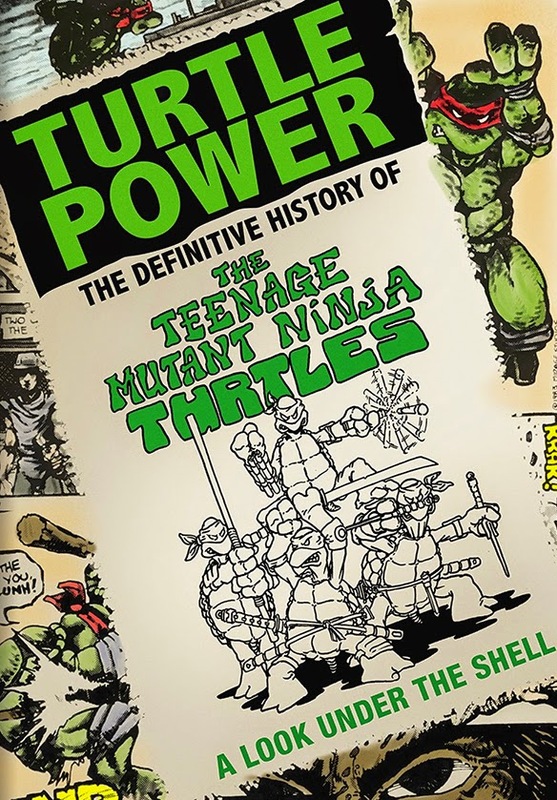 "Turtle Power: The Definitive History of the Teenage Mutant Ninja Turtles"
After more than five years of collecting interviews and information, "Turtle Power: The Definitive History of the Teenage Mutant Ninja Turtles" is officially scheduled for release on August 12, 2014. 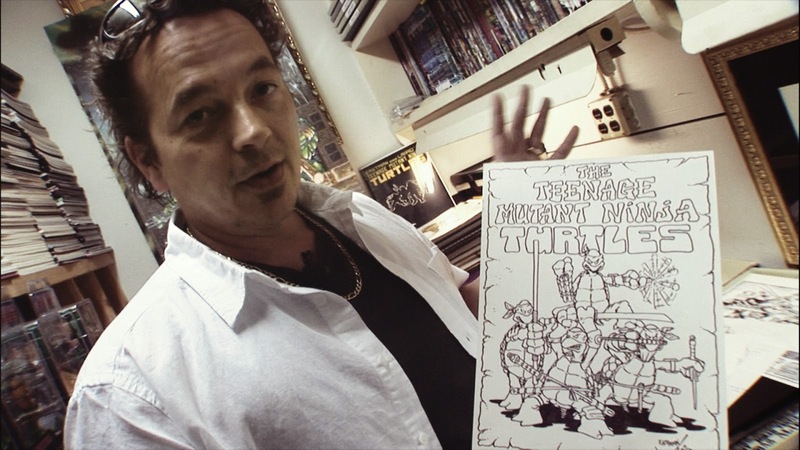 This video documentary promises to provide new insight into the 30-year history of the TMNT for even the biggest fans. 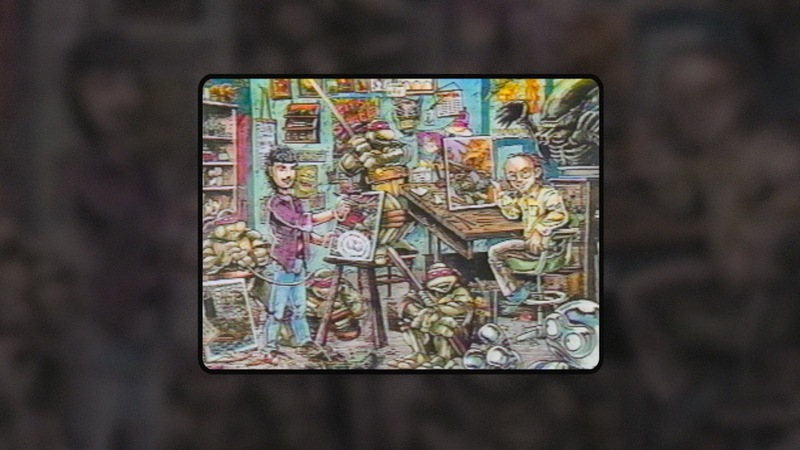 Thanks to Comic Book Resources, who has the exclusive preview. Nickelodeon Spring Break DVD Giveaway! 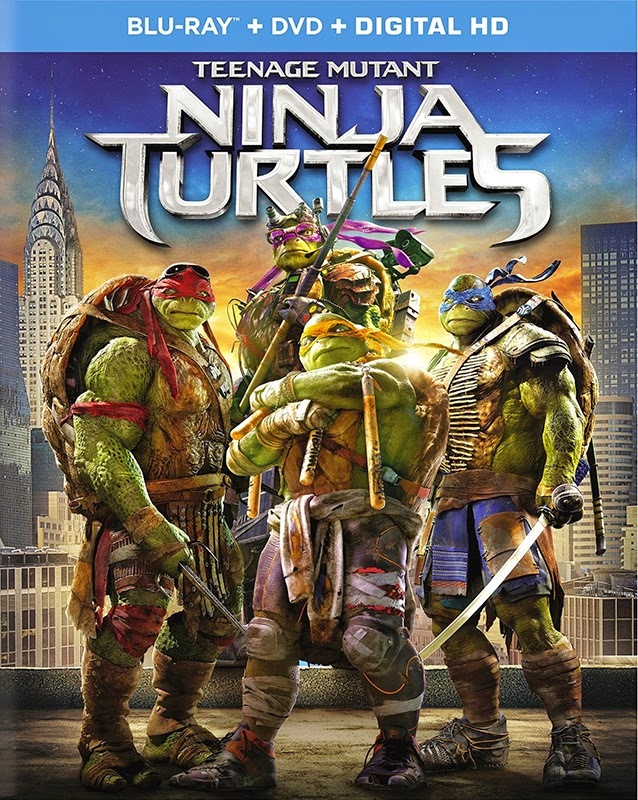 Nickelodeon Home Entertainment and Paramount Home Media Distribution offer up these action-packed DVDs this Spring Break. All of these adventure-filled DVDs featuring some of Nickelodeon’s most beloved characters are now available at retailers! Don’t miss out on this supercharged springtime!. 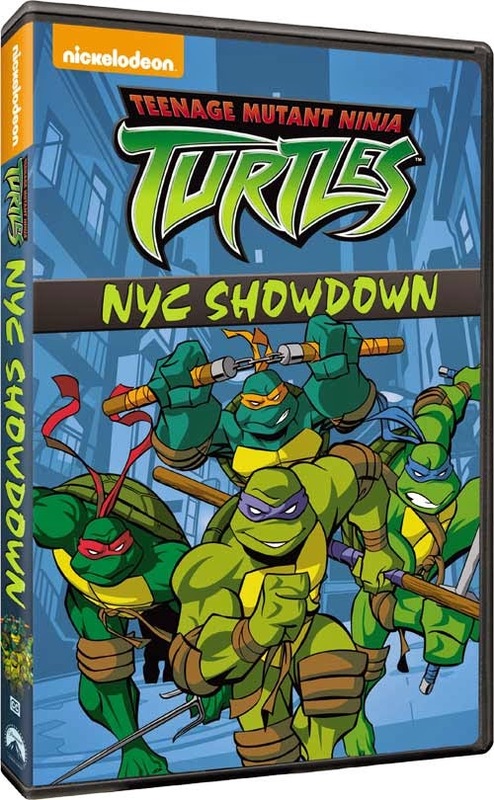 Join everyone’s favorite ninja brothers as they emerge from their hidden lair in the sewers of New York City for the very first time! 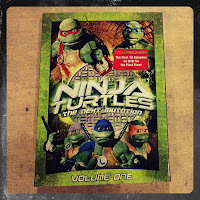 This debut DVD from the hit series is a great start to an adventurous Spring Break. 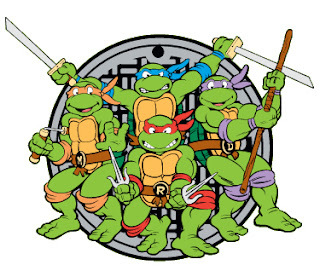 It’s nonstop ninja action as the Turtles face off against the Rat King, Cockroach, Baxter Stockman and more. 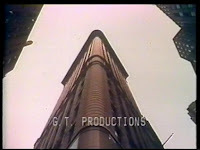 This two-disc set features the final twelve episodes of the first season! Follow the headstrong and rebellious Korra as she begins her quest to become a fully realized Avatar in a world where benders are under attack! This first DVD addition to the series follows the events of the beloved animated franchise Avatar: The Last Airbender. Join best friends SpongeBob and Patrick through their typical wacky adventures across 14 episodes! This collection includes an episode titled Karate Star, in which Patrick learns just enough karate to wreak havoc in Bikini Bottom. HIYA! Win an Incredible Nickelodeon Spring Break DVD Package! Three lucky winners will receive a complete set of all five of the above-mentioned DVDs! Three ways to win! Leave a comment to be automatically entered! Then watch Facebook and Twitter for two more ways to enter! One entry per person per method (maximum of 3 entries). One winner will be randomly chosen from each entry method. Entries must be received by 11:59pm Pacific Time, April 6, 2014. Buy now from Amazon! | Keep reading to learn how to win a copy! 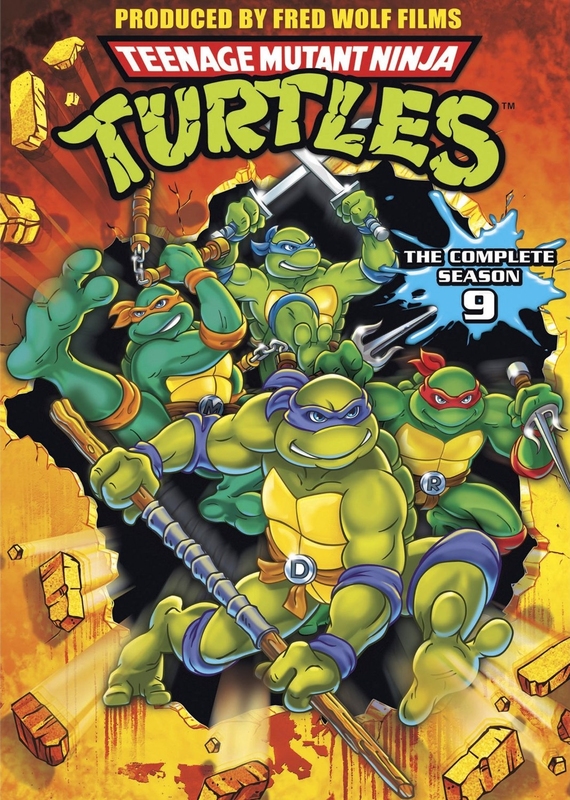 The first six episodes from season two of Nickelodeon’s CGI-animated hit series pack the all-new DVD, Teenage Mutant Ninja Turtles: Mutagen Mayhem, full of crime fighting adventure. 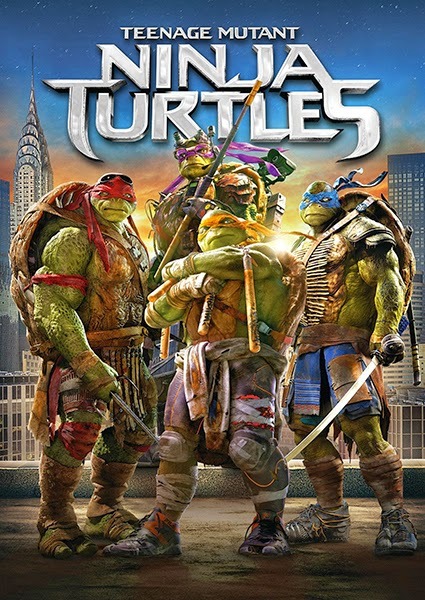 The Turtles face real danger from villains all over the city, including some who bring the fight directly to their doorstep. Don’t miss over two hours of non-stop turtle entertainment! 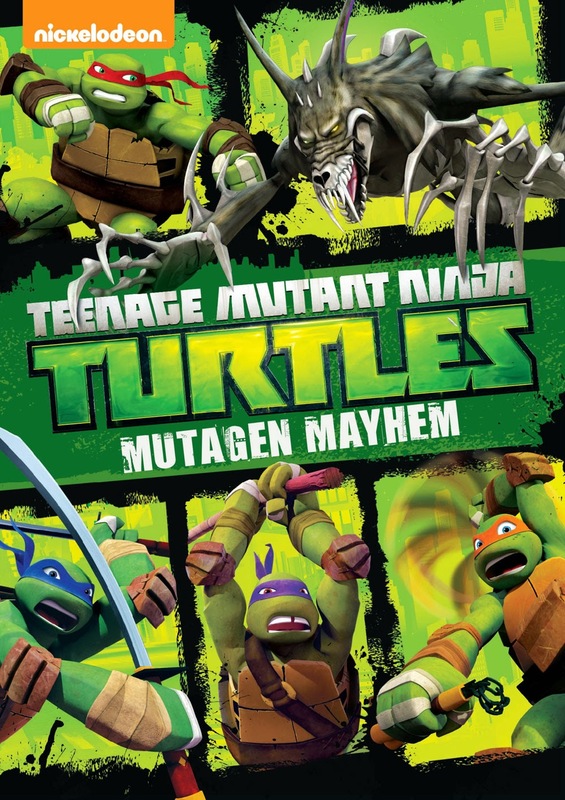 Created by Nickelodeon Home Entertainment, and distributed by Paramount Home Media Distribution, Teenage Mutant Ninja Turtles: Mutagen Mayhem is available on DVD March 11, 2014 for the suggested retail price of $14.99. 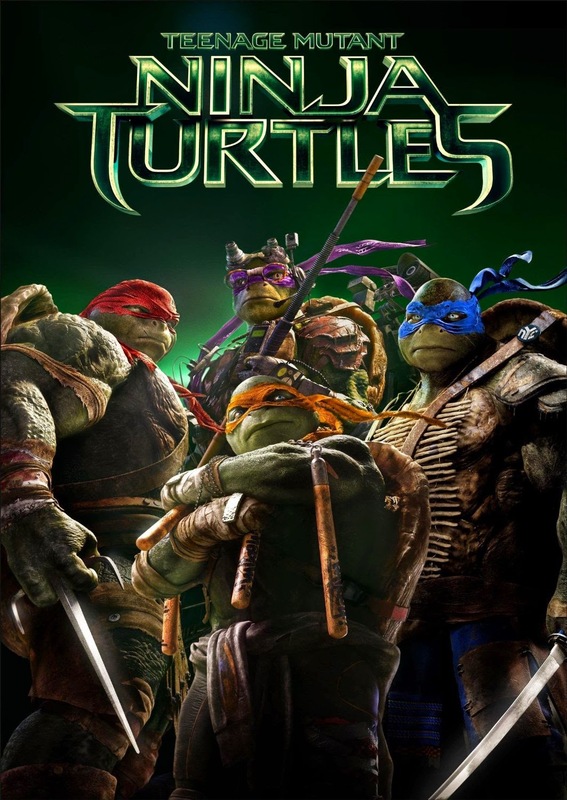 When Shredder teams with the Kraang to receive a batch of mutagen, the Turtles’ problems only get worse—even putting their friendship with April at stake. 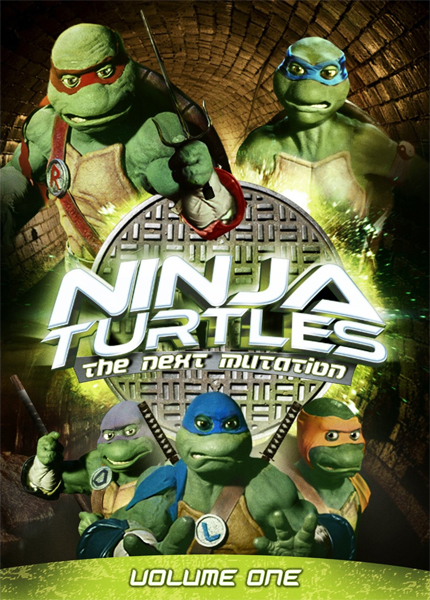 When the Turtles face Shredder’s newest threat, an army of Robot Foot Soldiers, Karai captures Leonardo and forces him to do battle with these new and improved ninjas that can adapt to his every move. 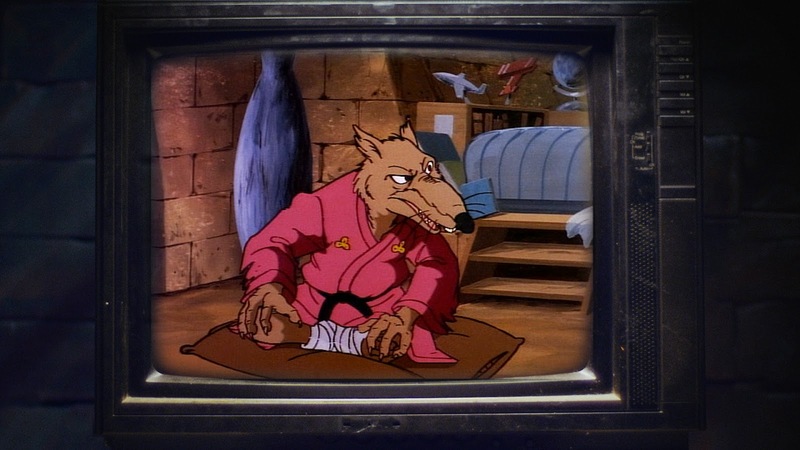 While tracking mutagen, the Turtles bring a mutated squirrel back to the lair. 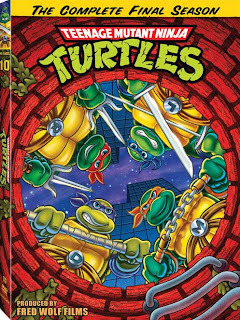 When it starts multiplying, the Turtles must hunt the squirrel mutants and prevent them escaping into the city. 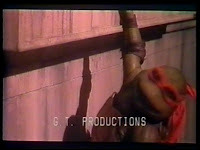 Donatello obsessively experiments with mutagen in a bid to find a cure for April’s mutated father. Unfortunately this puts April in danger from a new threat—Mutagen Man! 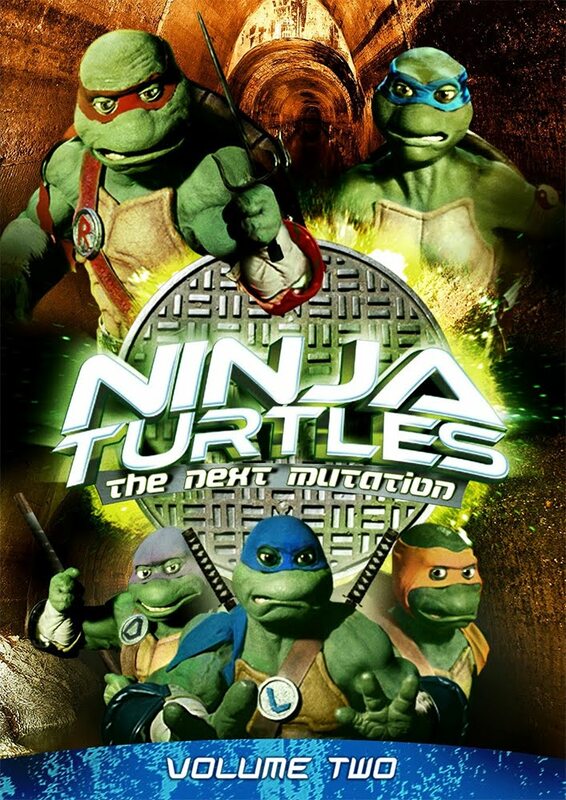 Michelangelo is tired of being the “runt of the litter.” But when he fools around with some mutagen, he gets a dangerous infection that is mutating out of control. April tries to resume a normal teenage life, but when Karai starts hunting her again, April realizes she may have put her new friend Casey Jones in danger as well. 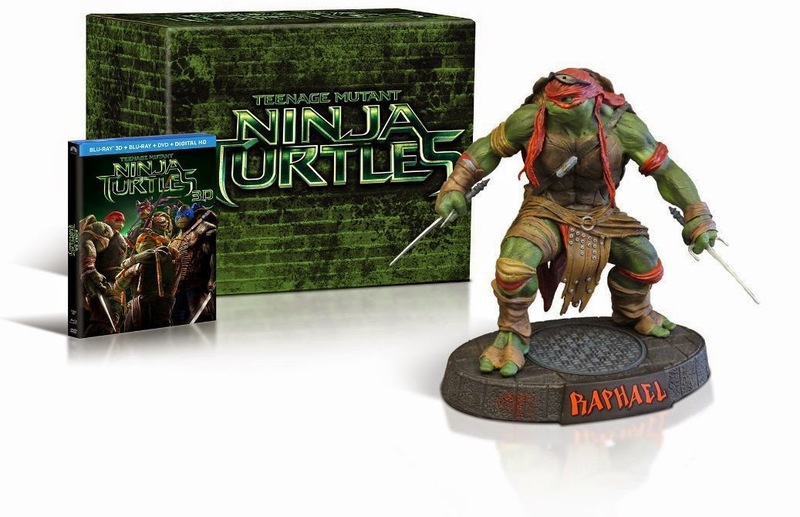 Win a Copy of TMNT: Mutagen Mayhem! Leave a comment to be automatically entered! Then watch Facebook and Twitter for two more ways to enter! One entry per person per method (maximum of 3 entries). One winner will be randomly chosen from each entry method. Entries must be received by 11:59pm Pacific Time, March 16, 2014. 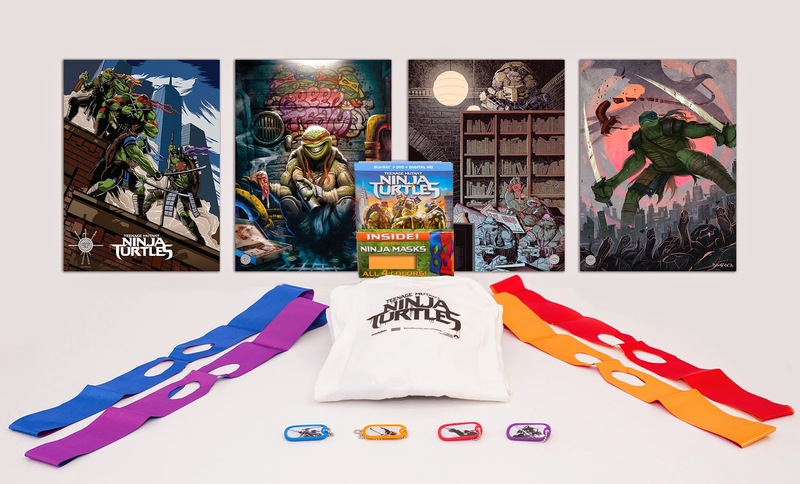 Season 10 just came out a couple weeks ago, but if you've been slacking on picking up Lionsgate's releases of the original TMNT cartoon series, you'll probably be interested in the special complete series package planned for November 13, pictured above. 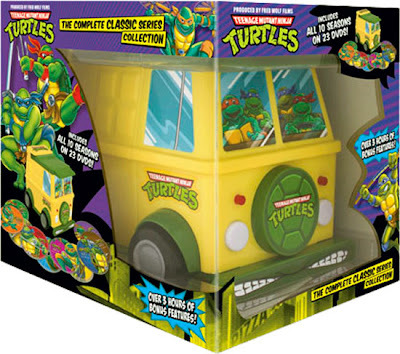 As announced on TV Shows on DVD, the 23-DVD set comes with a plastic Turtle Van storage case. It is priced at a quite reasonable $99.99, although it'll probably be available for less through discount retailers. The pictured box states that there are over 3 hours of bonus features, however, at the moment no information is available on whether the content of the discs is identical to what has already been included on the existing releases, or if new content is planned. Amazon.com is listing the 2-DVD set Ninja Turtles: The Next Mutation Vol. 1 as having a release date of September 4, 2012. With 26 episodes total in the series, this collection should have 13 episodes across 2 discs. And with any luck, Vol. 2 won't be too far behind it. This set is available for pre-order right now! 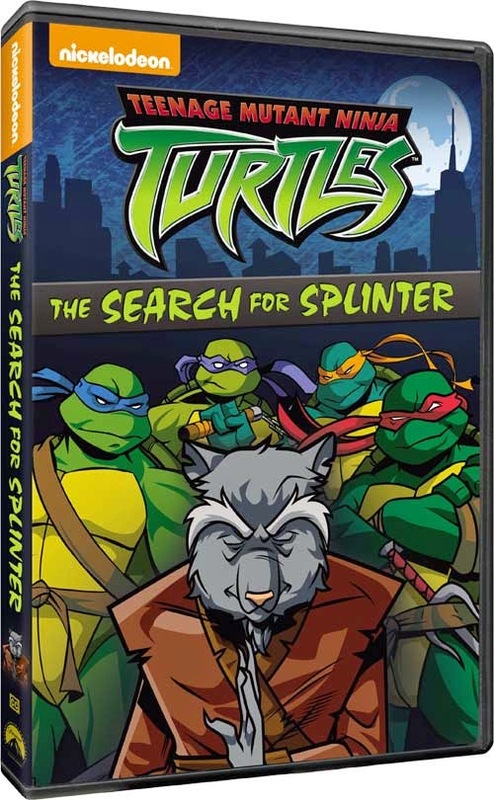 Yesterday, via TVShowsOnDVD.com, the box art for the TMNT Season 10 DVD was revealed, along with some very exciting news about the two "missing" episodes, "Once Upon a Time Machine" and "Planet of the Turtleoids." Thank you for your patience. 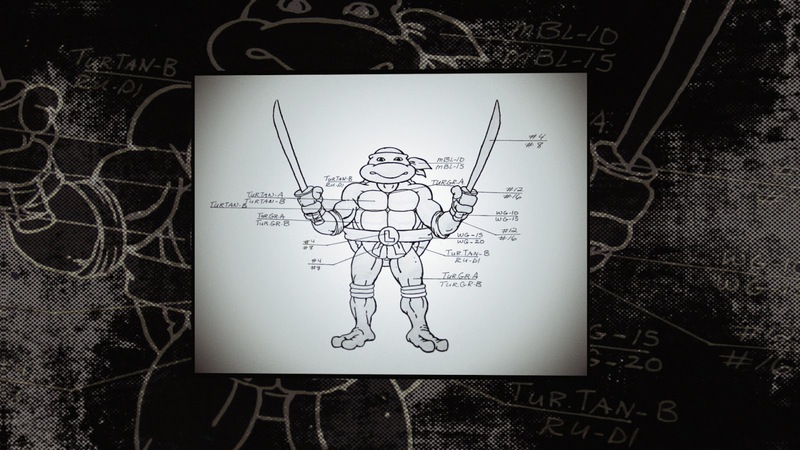 We have confirmed that the bonus episodes, Once Upon A Time Machine and Planet of the Turtleoids will be included in the Season 10 release of Teenage Mutant Ninja Turtles. Just a day after signs of a DVD release were first found, TVShowsOnDVD.com has posted some more solid information, including the (absolutely horrible) box art to the left. 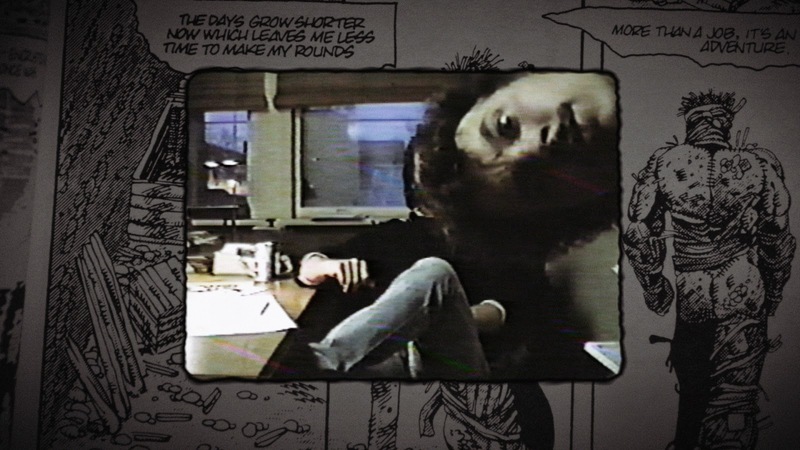 More troubling than the cover art, however, are the details of the DVD release that state it will be in full screen and approximately 70 minutes. If these details are not in error, this is absolutely inexcusable. 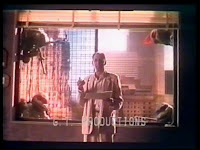 Turtles Forever was animated as a widescreen production, and even aired in widescreen when it was presented as a Saturday morning movie. 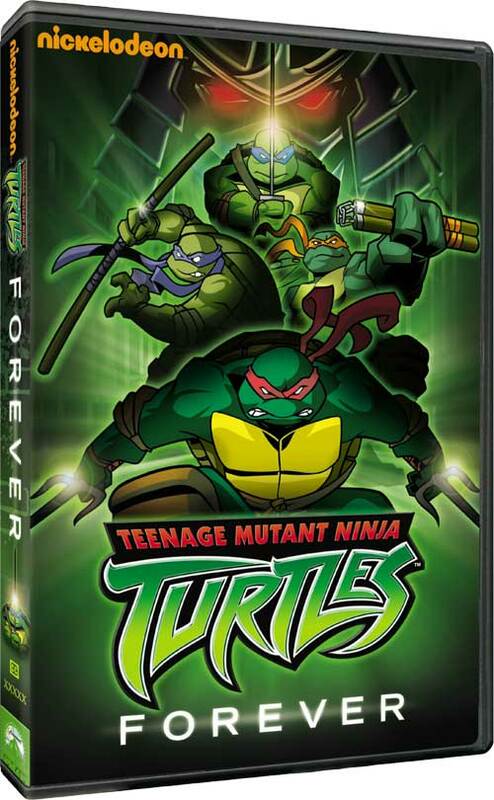 Turtles Forever is also approximately 78 minutes in length, having been edited down to 70 to fit into a 90 minute TV slot. 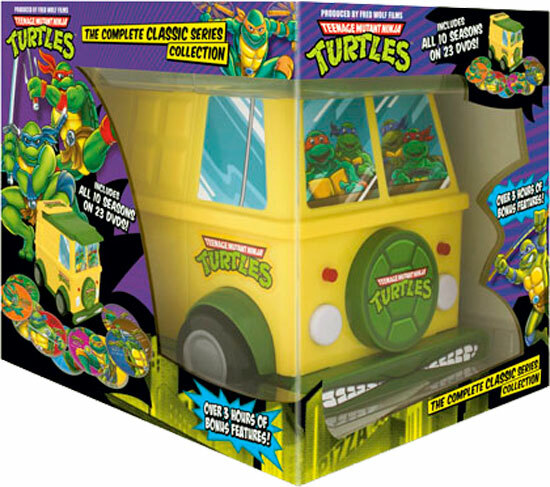 The complete and widescreen Turtles Forever is available to view on the 4Kids.tv website, and that is the one and only version that should be released on DVD. Hopefully the provided information is in error, and hopefully that is what will happen; it is probably too soon to panic. "Turtles Forever" Coming to DVD! 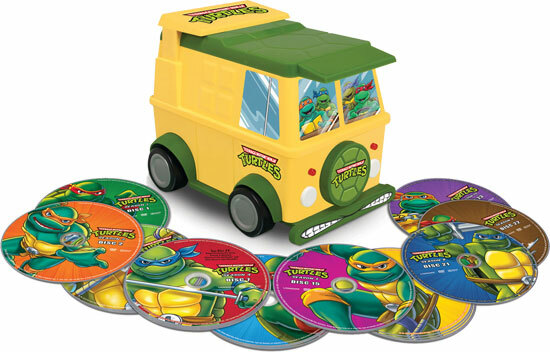 Sharp-eyed TMNT fan ToTheNines has spotted a DVD titled Turtles Forever available for pre-order on the Best Buy and Sears websites. This DVD has a release date of August 24, 2010. 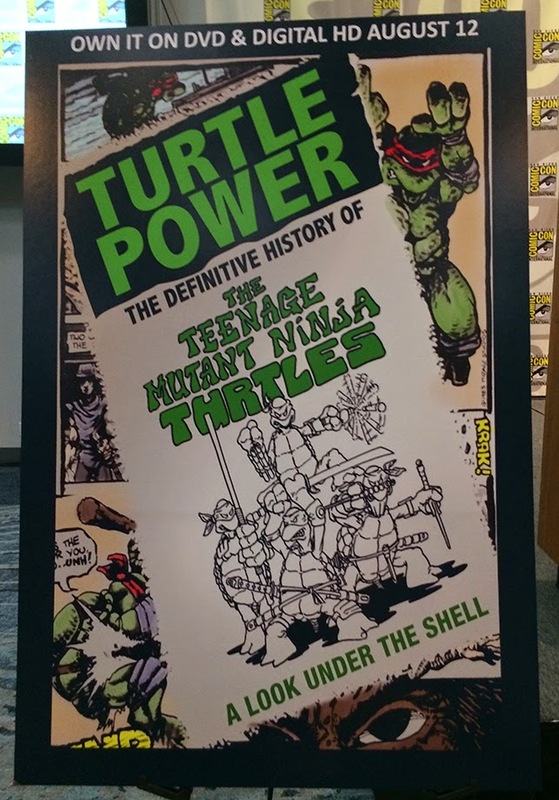 Some people might need a little more confirmation than this to really believe it, but this is definitely a very good sign that this epic adventure will soon be available to purchase!